Science meets society for the fifth consecutive year at the Athens Science Festival and the “S” (or “ΕΠΙ” in Greek) is on power of two. Do you want your name to be granted extra power and your efforts to be recognized? Sign up and participate in our competition for the Science Communication Awards –ΕΠΙ2, happening for the first time at the Athens Science Festival 2018. 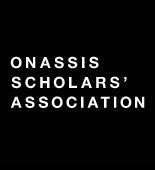 Whether you represent a scientific or research institution, an educational institution, NGOs, a business, or you are just representing yourself, you now have the opportunity to accentuate the power of disseminating scientific knowledge in Greece. At the first edition of the ΕΠΙ2 awards, a wide range of communication activities aimed both at the audience interested in the subject and the wider community will be rewarded. In particular, prizes will be awarded in ten sub-categories: Written texts, videos, profiles and pages in social media, websites and blogs, which have as their main object the promotion of scientific knowledge. In addition, awareness-raising activities and campaigns on subjects with a scientific background, as well as school activities at any level aiming at the scientific information of third parties. Fine and performing arts projects approaching scientific issues from an artistic perspective will also be awarded. The committee will award the best presence at the Athens Science Festival 2018. Of course, we could not miss the Global Presence & Contribution award for science communication, which will be awarded to a person, group or body that has been distinguished in this field over recent years. For more information on the categories and terms of participation, see the ΕΠΙ2 2018 awards call for proposals. 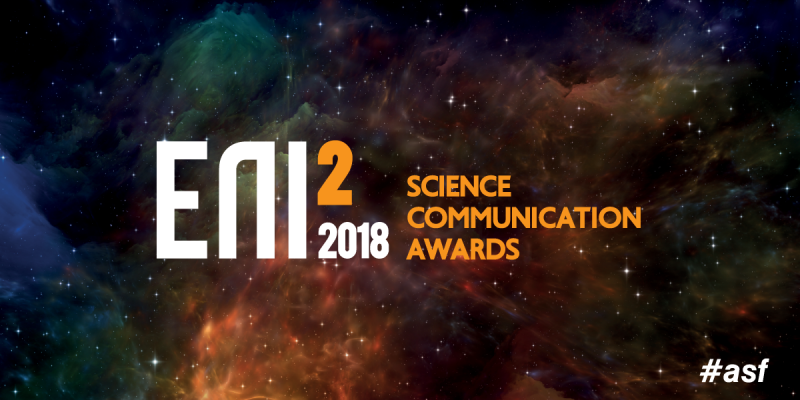 If you are involved in science communication and your activities belong to one of the above mentioned categories, please file a nomination for the ΕΠΙ2 Awards by March 30, 2018. Please note that the application form is only available in Greek. The Athens Science Festival 2019 is organized by the educational organization “Science Communication – SciCo”, the British Council, the Technopolis City of Athens, the Onassis Scholars’ Association, the Ministry of Environment and Energy and the General Secretariat for Research & Technology, in collaboration with various academic, research and educational institutes. Strategic partnership with the State Scholarships Foundation- IKY.